I seem to get asked this question a lot, so I figured it may be a good idea to put together one cohesive list for reference. Here will be a list of some of the best smartphone deals within a given price range. Since this list was last compiled, the market has shifted slightly with some phones being replaced with newer revision or just being aged out completely. As with the last time, these prices are for unlocked, direct sale units. 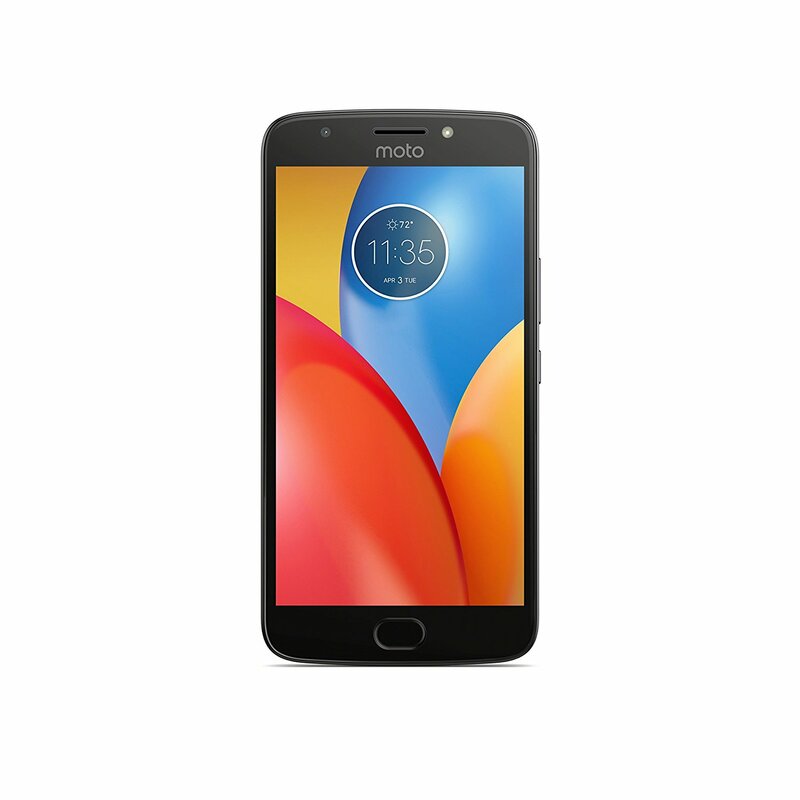 Moto E (4th Generation) - At about $130, you will be hard pressed to find this combo of 5” HD screen, removable battery, quad core CPU, microSD card slot and a fingerprint reader. As usual with the Moto E line, you get a lot for a surprising price. Considering Moto’s history with updates this is a worthwhile consideration for anyone trying to get a lot for less. 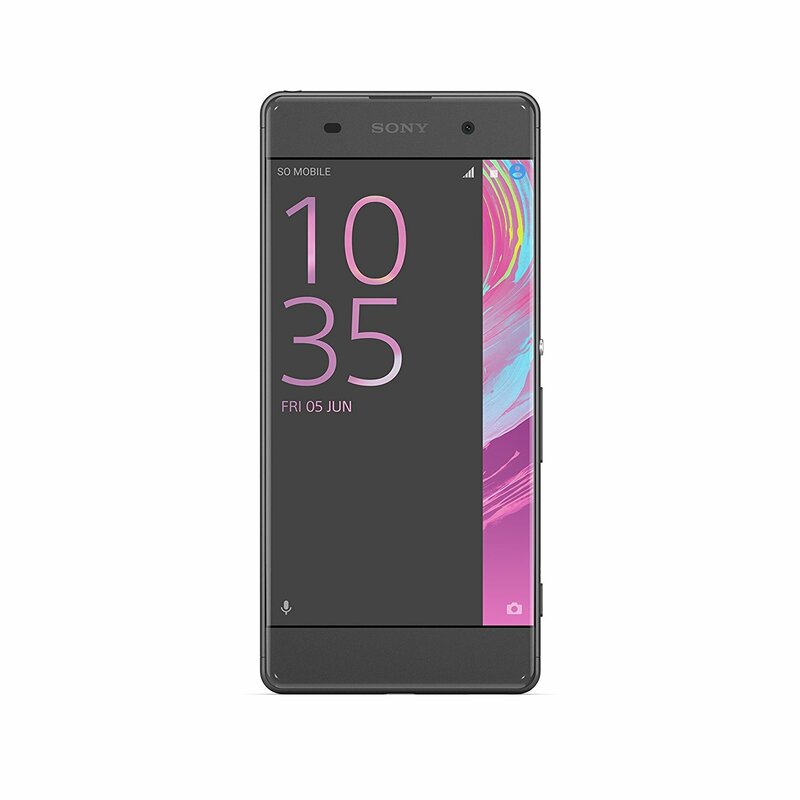 Sony Xperia XA- With a 5” display, 16gb of internal storage, an SD card slot and 13MP camera, it's hard to ignore this device at such a low price. 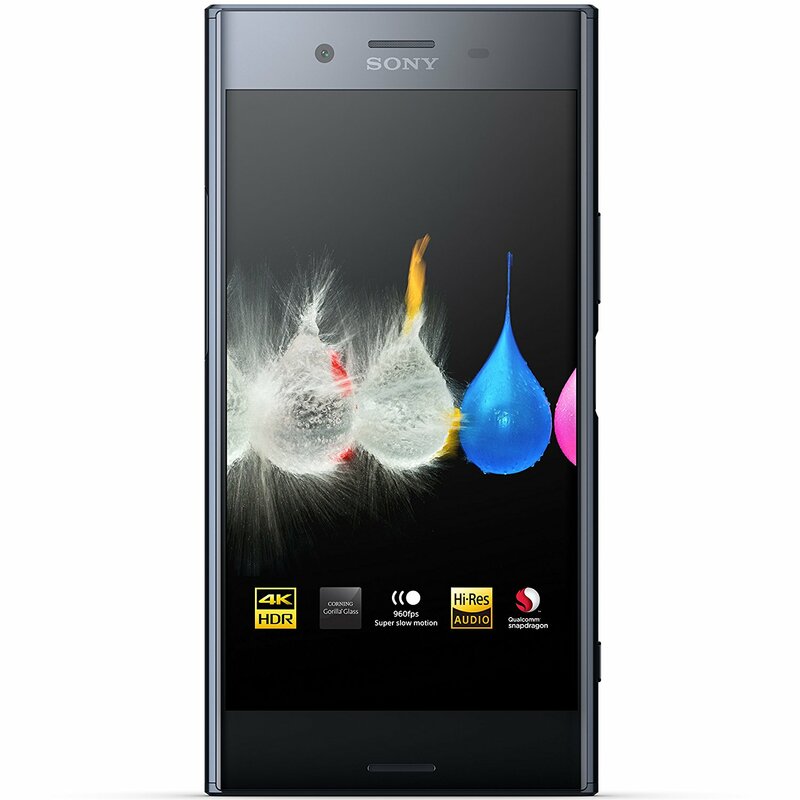 Last year’s Sony mid range is now priced in an area that is hard to beat for the specs it has. For $230 you can get a Phone running the latest version of Android (7 at present), and a 5.2” HD display. Even though this is the lowest storage version available, there is a price premium for the 64GB/4GB-RAM version that pushes it almost out of this category. 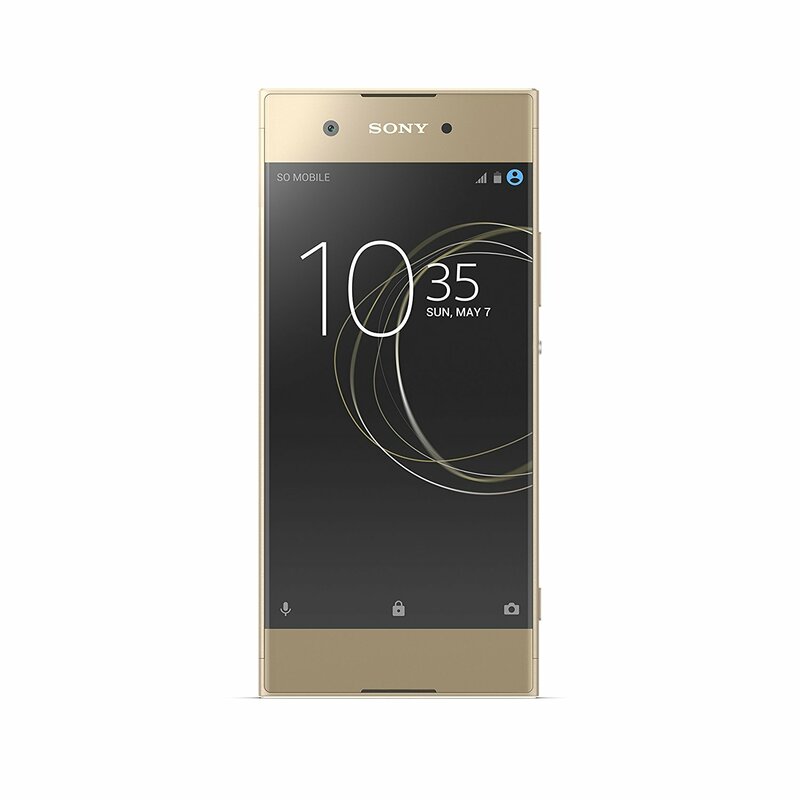 Xperia XA1 - Now down to $250, this unit has become a better deal in the category for those looking for a top tier smartphone camera. For this price you get a choice of 4 colors and 32GB of storage with an microSD card slot. The best part of this package is the 23MP sensor that was found only on Sony’s high end phone’s just a year ago. 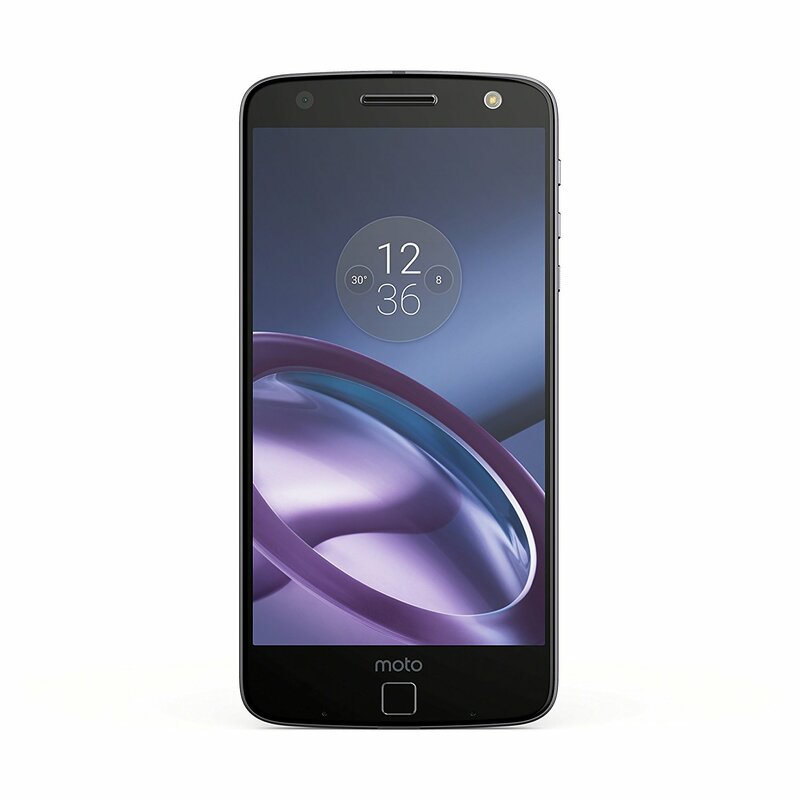 Moto Z - Replacing the Moto X from the last list is the first generation Moto Z. This phone can now be had for around $400 now, and is an excellent value for the phone that debuted Moto mods. 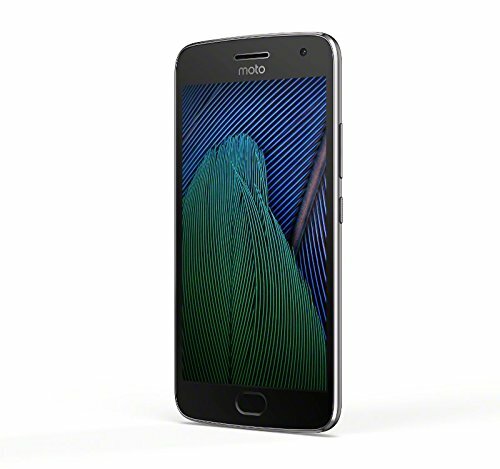 For the price you get 64GB of storage with a microSD slot, a 5.5” Quad HD(1440p) display and a wide range of carrier support. Sony Xperia XZ - Now entering the $400 range for this list is the Xperia XZ. With the Premium and XZs now the main focus, the price has dropped even further for what is still a top teir phone as far as specs are concerned. With this unit you can get the international model with Dual SIM slot, 64GB of storage with microSD slot, and a functional fingerprint reader [disabled in the USA version due to corporate politics, best to buy the international model]. $400+ - Above $400 is the top tier category for most manufacturers, these are merely suggestions for those looking in this category. 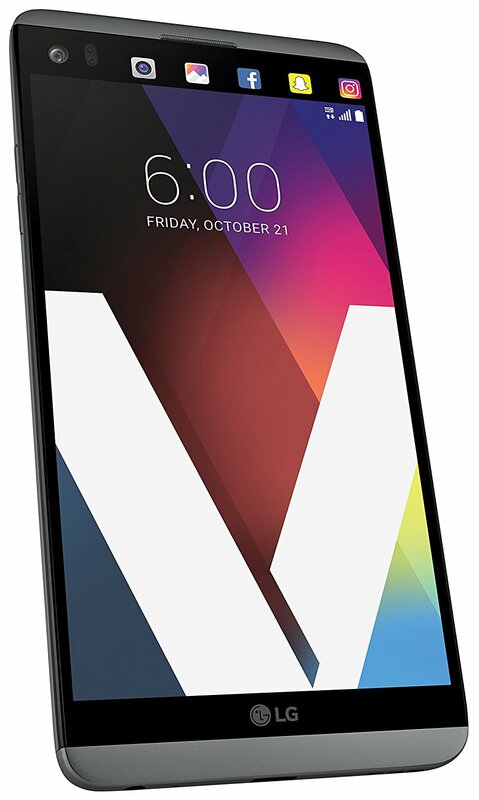 LG V20 - For $420 (price reduced due to V30 announcement) with a 5.7” display and a 3200mAH removable battery(rare these days), this flagship is a viable option for those who do not require a close to pure Android UI experience. The added small notification screen above the main display is a very useful addition found on the LG V series devices. A good way to check your notifications without burning battery on firing up the main display or minimizing what you are doing just to check. 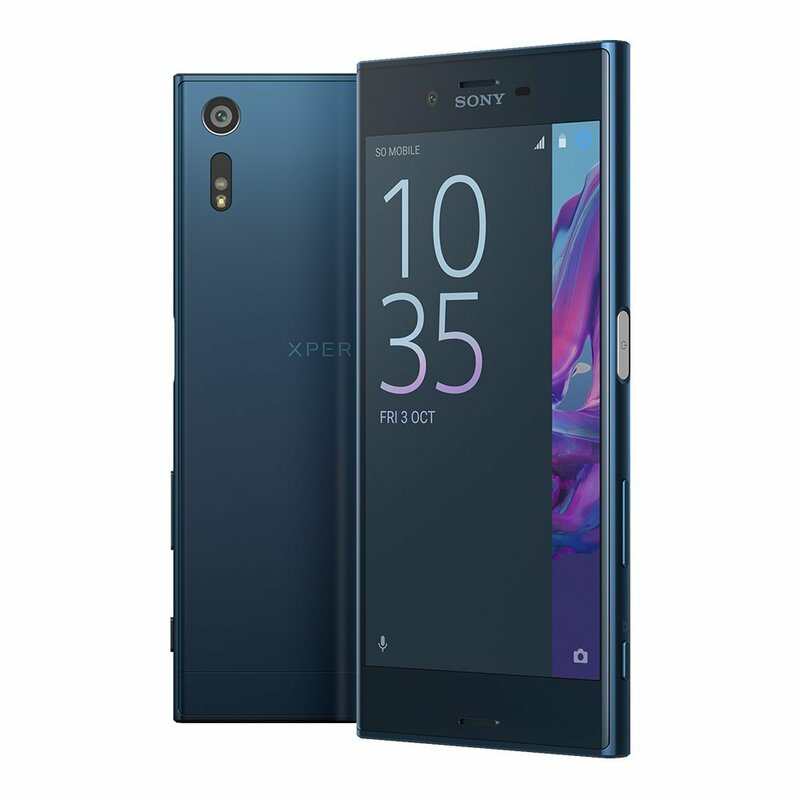 Sony Xperia XZ Premium - For about $600-700 (varies slightly based on color, and region) you get Sony’s high end device. With a 5.5” 4k/Ultra-HD display and 64GB of built in storage with microSD slot it is hard to beat. Add in the 19MP camera that can capture 960 frames per second for slow motion video shots and you have something that not only displays well, but captures content to put that display to good use. As usual with Sony devices I recommend international editions as the USA model has the fingerprint reader software disabled due to corporate politics. 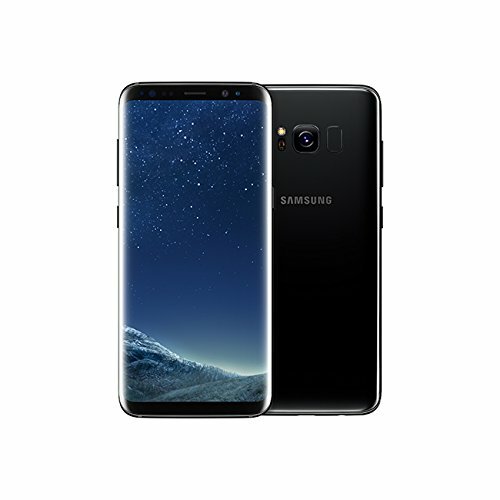 Samsung Galaxy S8 - For those that are fans of the Samsung line of devices, the current flagship can be had for about $600-700 depending on variation. The new screen with slim bezels is a welcome departure from previous units which had still held onto the physical button under the screen of the device. 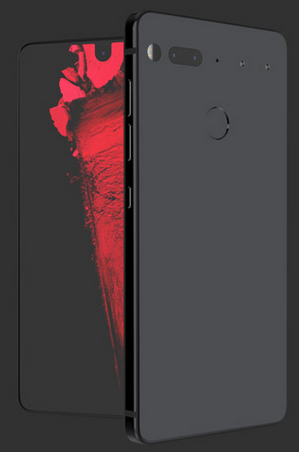 Essential Phone - A $699 new entry. Not only new to the list, this company is new to the smartphone scene. It has a strong pedigree being head by Andy Rubin who co-founder both Danger Inc(Sidekick phones) and Android Inc. As can be expected with a founder of Android at the helm, the OS on this phone is extremely close to stock Android with the only changes being made to accommodate the unique close to edge screen and the add module port in the back of the phone. Evne more extreme than the S8, this phone pushes the boundaries of how far to the edge a screen can extend. With top tier processor, a QHD display, and 128GB of storage, this is a hard option to ignore for any person looking for a clean Android experience on a cutting edge phone.